This page is managed by the KwaZulu-Natal Branch of YWP-ZA. 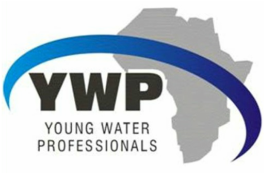 You can contact us at YWP.KwaZuluNatal@gmail.com if you have any questions or would like to get more involved. We would love to hear from you! If you have any ideas or suggestions for events and/or technical tours for the KZN Region, please feel free to email us! This is what you can look forward to for the coming year!